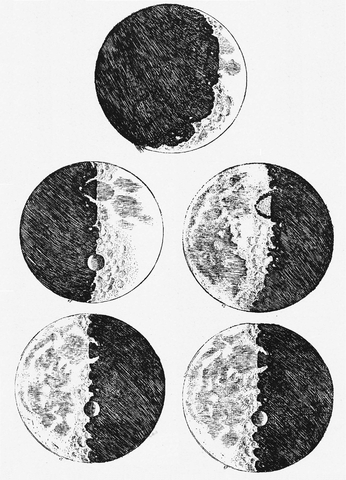 In this work Galileo Galilei reported his findings obtained by the use of the new invention of the telescope. His findings suggested that the moon was a heavenly body much like the earth and moved through the heavens (not unlike the earth, although he left that part unreported). He also suggested that there are numbers of stars in the sky beyond comprehension, and that we just couldn't see them with the naked eye. This supported Copernicus's view of planetary motion by proving that some stars were so far away that we could not perceive their movement.